How can you make your Windmere, FL home look lovelier than ever and yet more private at the same time? Just have us apply frosted residential window film and enjoy an aesthetic upgrade and enhanced privacy in one fell swoop! Frosted window film for homes in Windermere is a great choice because it not only blocks the view into the home, but because while it doesn’t noticeably reduce the amount of pleasant visible light that enters the home, it will reduce the dangerous and damaging UV light that can cause fading and discoloration to all sorts of surfaces and objects found in the home. We offer our clients in Windermere window tint services of all types, from privacy tinting to glare reduction to heat reducing window film and more. 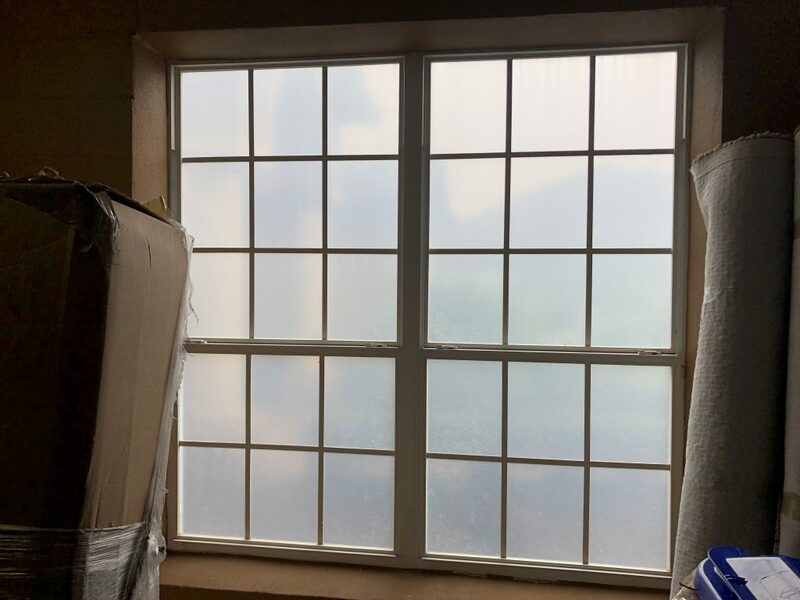 We understand how important your home is to you and your family, so we’ll work with you to pick the best possible plan for window tinting your residence. 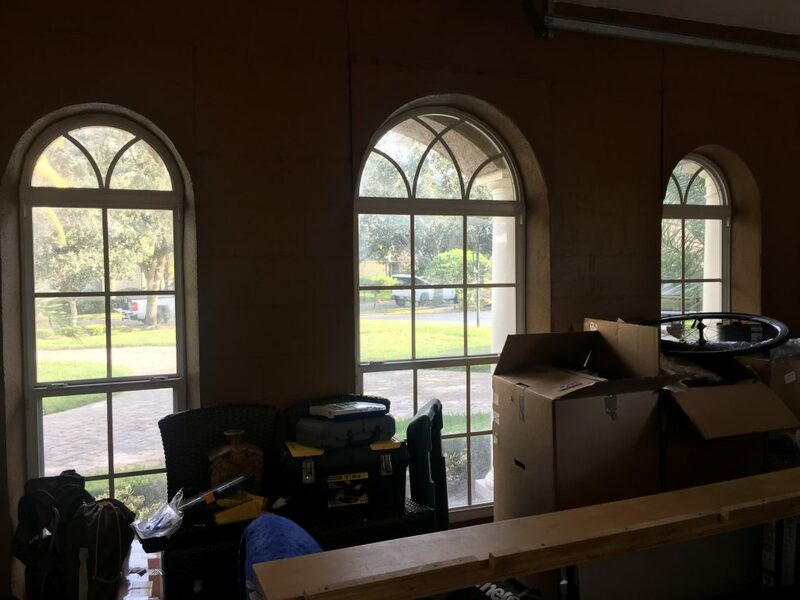 We have become a lead installer of home window tint in the Orlando area because our prices are fair, our products topnotch, and our installations efficient. 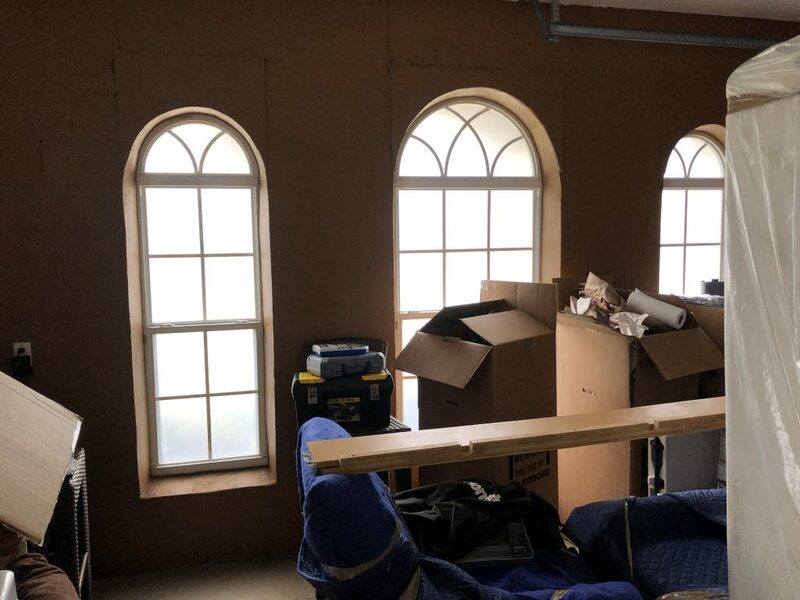 We know it’s a pain to have people working in and around your home, so we do our best to install your window tint as quickly as we can (without sacrificing quality) and to have as minimal an impact on your residence as possible while we’re working. 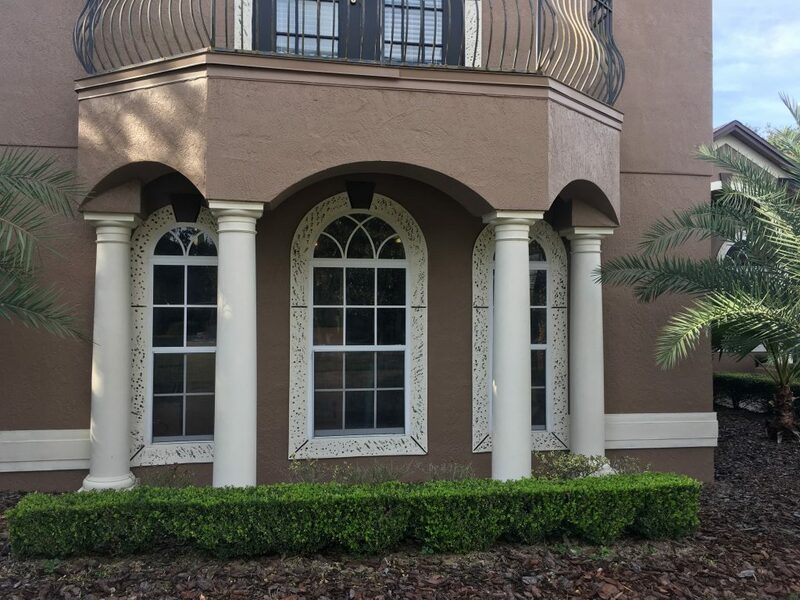 Our frosted privacy window tint can have your Windermere, FL home more private and better-looking in a matter of days (or even single day installations in some cases) and it will last for years, remaining in great shape. These window films don’t fade, crack, or peel, and you can wash them as needed to keep the windows looking their best.